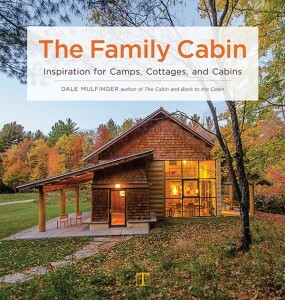 Architect, author and “Cabinologist” Dale Mulfinger has been designing and writing about cabins for more than 20 years and is widely acknowledged as the foremost expert on cabins in North America. 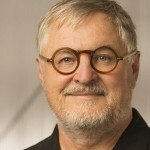 His new book, The Family Cabin, is a collection of fascinating cabin stories from 37 unique second homes across America. Mulfinger’s practical wisdom for the getaway structures we cherish is a joy to listen to, whether your family already owns a cabin or dreams of owning one soon. He will be rekindling his love for everything cabin in a special presentation each day on the Cabin Living Stage at the Lake Home & Cabin Show. Don’t miss your opportunity to share your own cabin stories with Dale and to pick up a signed copy of his new book.